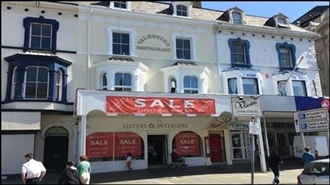 The shop comprises a ground floor lock-up shop with large ground floor sales area, ancillary space at the rear and WC'S. 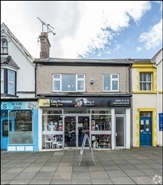 The property comprises 207 sq m of retail accommodation. 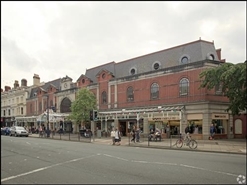 The available space comprises a retail accommodation on the basement, ground and upper floor. Please note: Basement has limited headroom. 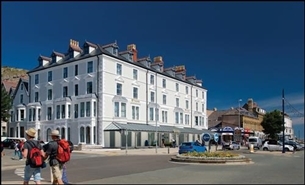 The property is available on a new FRI lease with a term to be agreed. 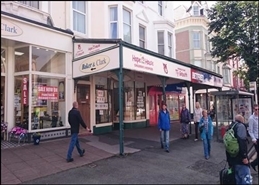 The available space concerns retail accommodation comprising 97.20 sqm within 50 Madoc Street. 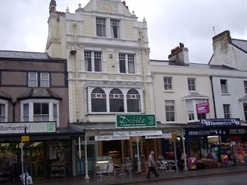 Fully fitted first floor bar restaurant with apartment above situated in town centre with access from Mostyn Street. Offers sought for business, fixtures and fittings. 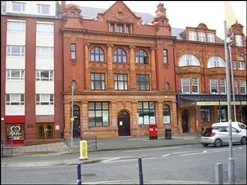 The long leasehold interest to 50 Madoc Street is available with offers being invited.